MizuNoAkuma is a 22 year old (DOB: June 17, 1996) part-veela witch living in The Ocean. She wields a 16" Rosewood, Demiguise Hair wand, and is a member of the unsorted masses of Hogwarts students just off the train eagerly crowding around the Sorting Hat. Her favorite Harry Potter book is Harry Potter and the Deathly Hallows and her favorite Harry Potter character is Draco Malfoy. Through facing a lot in life, Mizu has a backbone of steel. A former water elementalist with a bad reputation, she gave up her water affinty to save those she cares for, and instead became a swords mistress and a gardener. Sana then infused her soul so she has a fire affinity. 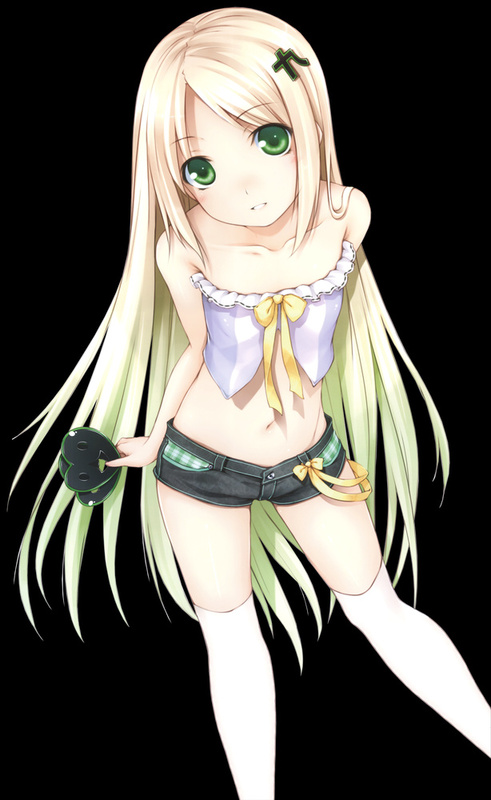 She first had long blue hair and blue eyes, but with the change, She has mossy green eyes and dark blonde hair.